SQL Server End of Support - All You Need to Know! 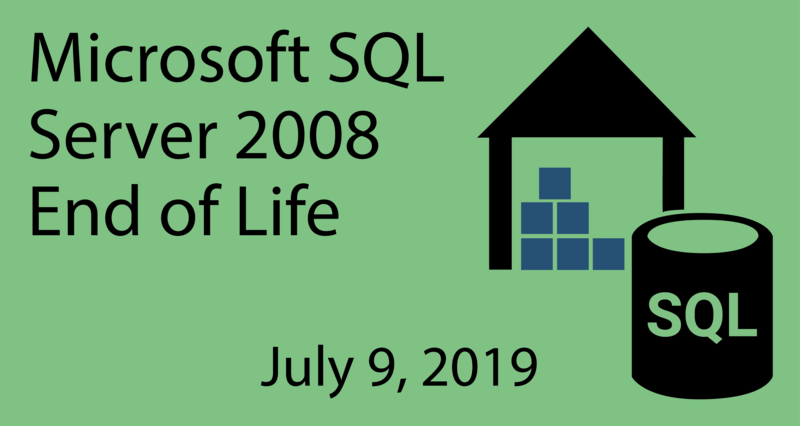 This coming summer marks a significant milestone for companies running on SQL Server 2008 or SQL Server 2008 R2. As of 9th July 2019, these versions will reach the end of their support lifecycle. Each version is backed by a minimum of 10 years of support (5 Years Mainstream Support and 5 years for extended support), including regular security updates. End of support means the end of security updates, which can cause security and compliance issues and put applications and business at risk! For companies running on these servers, upgrading to current versions is recommended to avail of the most advanced security, performance and innovation. For affected companies, the good news is that there are several upgrade options. However, before we look at the how, we need to first understand the importance of upgrading your servers. 2bn records were stolen by hackers in 2016. 30% of organisations lose revenue during an attack. Failing to upgrade will leave affected companies with no access to critical security updates, exposing vulnerabilities and opening the potential for business interruptions and loss of data. These uninterrupted, critical security updates must be part of your strategy for GDPR and other relevant compliance standards. To stay compliant and avoid steep fines, organizations will need a strategy that includes data protection.  Companies that upgrade to SQL Server 2017 will be upgrading to a server that has been recognised for 8 years in a row as the least vulnerable database by US NSIT (National Institute of Standards and Technology). More than a decade has passed since the initial implementations of the 2008 family of server products. In that timeframe, the rate of technological change has been extraordinary. Now that we understand the risks of operating on unsupported servers, we can look at how affected companies can modernize their servers. Organizations have options. Each one is worth exploring and you may use multiple options to move workloads from SQL Server, depending on the workload. Companies can move to Azure by choosing to rehost or refactor, rearchitect or rebuild your workload or app. Or, you can upgrade on-premise to the latest version of the Windows Server. Check out our slide deck for an overview on your upgrade options. Entering the 2008 release cycle, we were in the early days of server virtualization and advanced analytics. We exit the cycle in a full-blown era of hybrid cloud computing with exciting innovation in data, artificial intelligence and more. Embracing new technologies can enable you to uncover new business opportunities and achieve better results. Contact the team today to learn more about your upgrade options and how you can seize EOS as an opportunity to transform your business.